College is a waste of time. College is hard. College is a power scholarship. College is not for everyone. That’s what happens when you type “college is” in the Google search bar. May or may not include philosophy lectures, red solo cup parties, and debt. While those certainly don’t pertain to IT, it’s what comes with the total package. But how does a degree, whether it be a specific IT field or not, translate to an IT position in the real world? This very question sparks a question you should be asking yourself—where do you see yourself 10 years from now? Because if your answer is still in IT, but a higher position like an IT director, then a degree will help you achieve that much faster. In some cases, a degree may be the only way to climb the ladder. This is the route most take in acquiring a position in IT. You spend two years taking classes that are specific to your field of study and can usually acquire an internship that’s facilitated through your school. With night and weekend classes, less-expensive tuition, and professors who work in the field—it’s a route that appeals to a variety of students who are less concerned with Greek life and lecture halls. 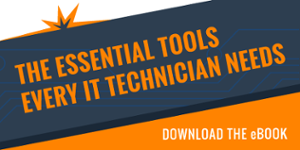 It’s rather serendipitous if you’re a self-taught IT technician, because that usually requires time poring through resource material on the internet. It’s not traditional, nor is it common, but it does exist. IT is often about solving problems, so if you can do that more efficiently than someone who has a degree, you instantly become the more attractive candidate. But with that being said, a degree looks better on paper, is more transferable, and allows for an easier track to advancement. At the end of the day, if you’re good on your keys and can muster up quick solutions, then there’s a position out there for you. Whatever your situation is—if you’re courteous, diligent, and humble, there’s a good chance you’ll land a great job in IT. 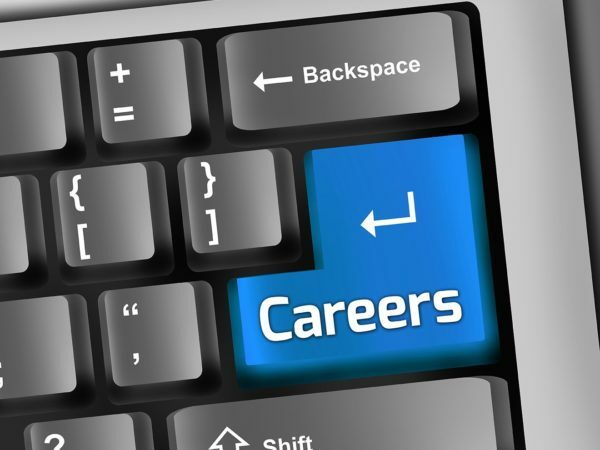 Interested in learning more about a career in this field? Check out our free, downloadable ebook for an in-depth look.